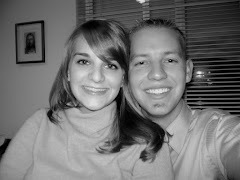 Michael and Rebecca met while at school at Utah State University in October of 2008. He graduated with a Bachelor's degree in Business and Management Information Systems in that December. 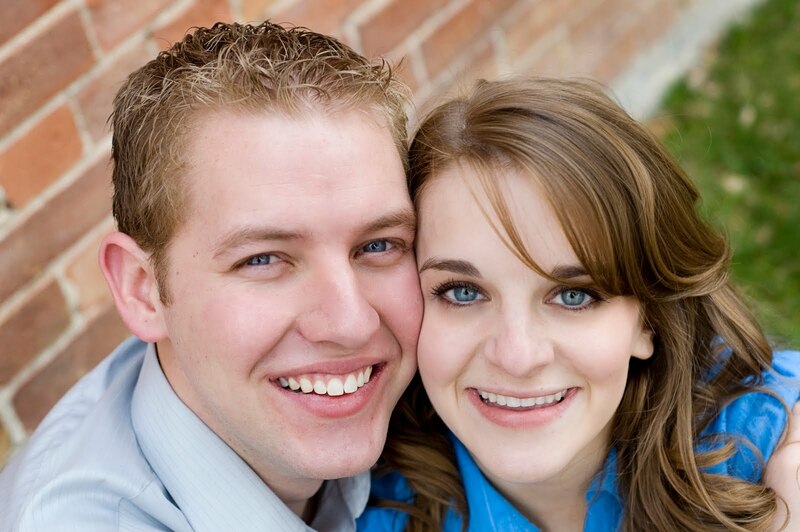 They courted for 5 months before he proposed on February 28, 2009, then were married 3 months later on May 28, 2009 in the Logan, Utah temple. 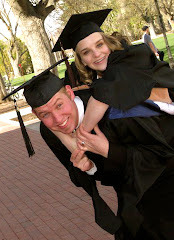 In 2011 they graduated from USU, Michael with a Master's in Management Information Systems and Rebecca with a Double Bachelor's in Vocal Performance and Music Therapy. They recently returned from Tallahassee, FL where Rebecca completed a 6-month music therapy internship with Big Bend Hospice. They are now living in Sandy, UT in their very first home while Michael is working as a Data Architect for Intermountain Healthcare and Rebecca is teaching private voice and guitar lessons from home. They became first time parents of a sweet little girl in January 2014 and are loving this new adventure of their lives!